Structural changes in U.S. agriculture, influenced by technological and institutional forces, have altered the economic and social characteristics of rural America, especially that segment of rural America populated by farmers and their families. Changes in the structure of agriculture have greater implications for small scale farmers, many of whom are African American, in that strategic options for their farm-firms are constrained to: increasing their farm size, exiting farming, and obtaining off-farm employment to survive. 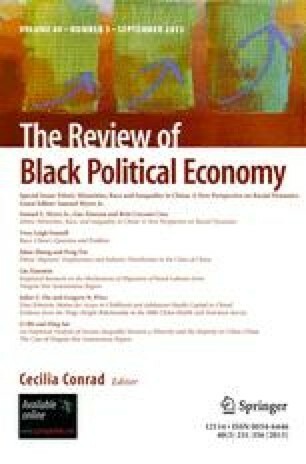 This article presents a rationale for public support of limited resource farmers, identifies structural trends in U.S. agriculture and their impacts on African American farmers, discusses economic problems unique to these farmers, and recommends needs for specific public policies and development programs.